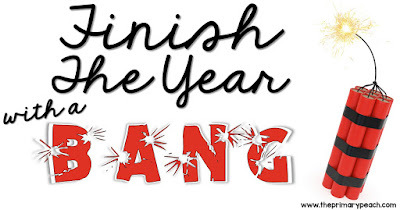 The Primary Peach: Finish the year with a bang: What to do when there's nothing to do?? Finish the year with a bang: What to do when there's nothing to do?? Hey, everyone! I hope you all are having a smooth ending to your school year! These last few days of the year can be very challenging if you are not prepared with engaging activities to keep your class busy. We only have 8 days left in our year and I am trying hard to find things that will keep my class busy yet learning so any off task craziness says at a minimum! Here are a few activities I like to do these last few days that will chew up some time....but also keep students learning! This is a great time to do these types of activities. Kids just love them. We just got done reading The One and Only Ivan, so this week we're designing our own zoos. I am giving them some graph paper and a few guidelines and the rest will be up to them. 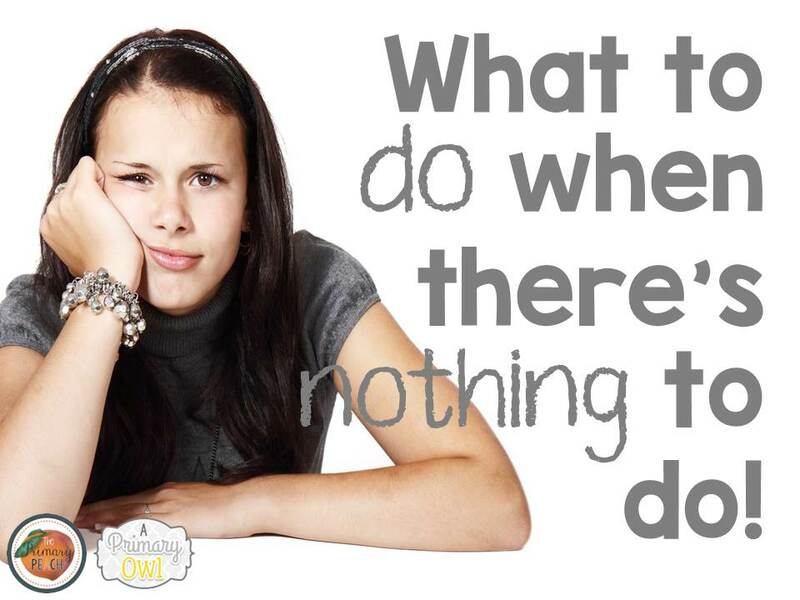 Some tpt sellers that have great projects are Digital Divide and Conquer and Teaching With a Mountain View but you don't even have to do fancy pre-made projects. Just throw out a few ideas and I'm sure your students will run with it! 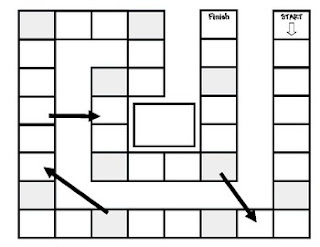 Give students blank game boards, some index cards and game pieces and have them make their own review games. Kids love to do this! Just pick your subjects and give them a few guidelines on how you want the questions written....the best thing about this activity is after spending time making the games you can then spend more time PLAYING each others games! 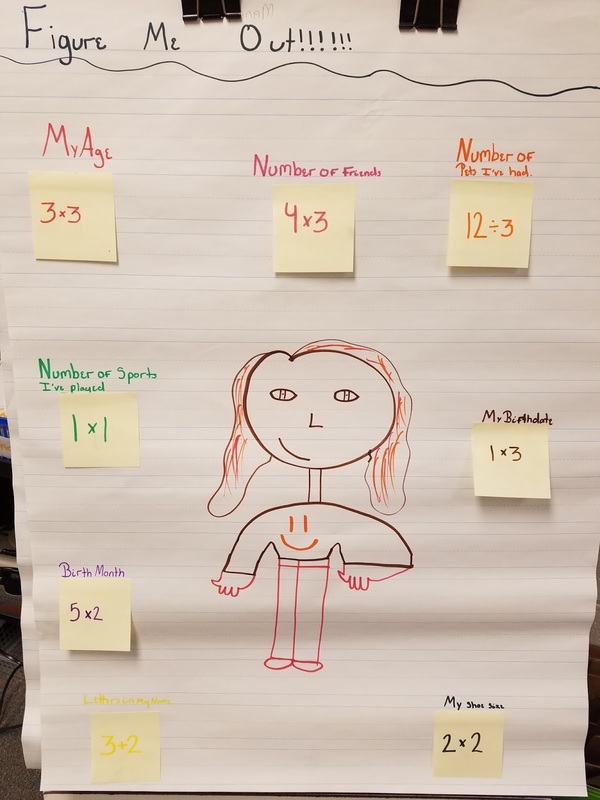 This is a great way to practice graphing and data collection! 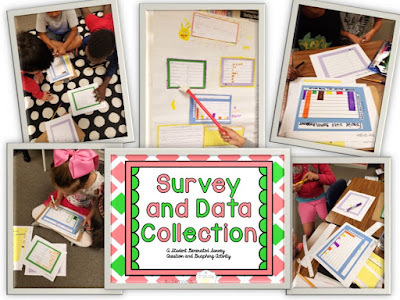 Students come up with a survey question, then collect their data and make several different graphs to show their data. The final part of this project is presenting their data to the class. We did this project last Friday, it took the better part of a morning and everyone was fully engaged! 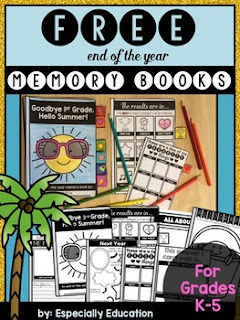 We all know and love to do Memory Books. Kids love them and when they take their time and do a nice job, they can be keepsake items. I was in need of a refresher on the one I use so I went searching for a new one and found this super cute! Bonus....it is a freebie! We really hope your last days of school are wonderful and you enjoy the time you have left with your kiddos! I have 7 more days, but who's counting?? ?